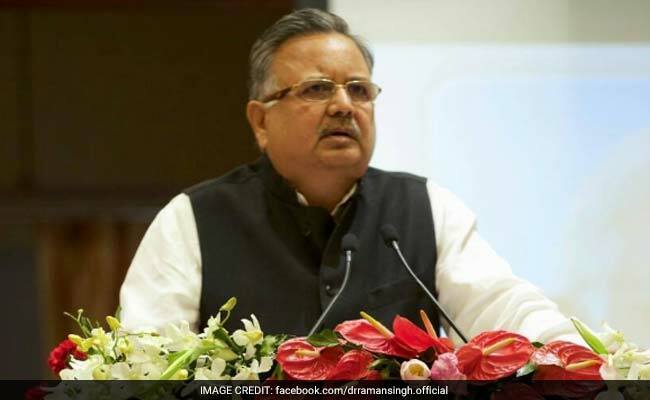 As it became clear within two-and-half hours' counting that Karnataka has rejected the Congress, effectively limiting it to two states and a Union territory, Chhattisgarh chief minister Raman Singh promptly declared the party missing and announced a 'search operation'. "Now there will have to be a 'Congress khojo abhiyan' ('Find Congress' campaign) in the country. Who knows where they will end up?" said Mr Singh, a three-time Chief Minister who was among the long list of BJP heavyweights to campaign in Karnataka. "2019 is going to be BJP versus nobody, Modi versus nobody," said his party colleague Seshadri Chari. With the government of Siddaramaiah being voted out of power, the presence of Congress shrinks to Mizoram, Punjab and the Union Territory of Puducherry - a situation that's in line with the BJP goal of a Congress-free India. Mizoram, the seven north-eastern states to have a non-BJP government, goes to polls in December. Prime Minister Narendra Modi recently hailed the jeered at the Congress, saying it would soon be "reduced to PPP - Punjab, Pondicherry and Parivar". The scale BJP victory in Karnataka has generated awe all the more because of the exit polls, most of which predicted a split verdict in the state. It also silenced critics who said PM Modi's popularity is on the wane following the rocky patches over the adoption of nationwide sales tax GST and the sudden ban on high-value notes.